A baby grand piano placed in front of the bay window or beside the fireplace is that perfect piece of art which makes a room complete. Price range: It is a known fact that pianos come in varied price ranges depending on their manufacture, the kind of sound they produce, the brand of the piano, the materials used etc. Hence this can seem pretty mind-boggling. 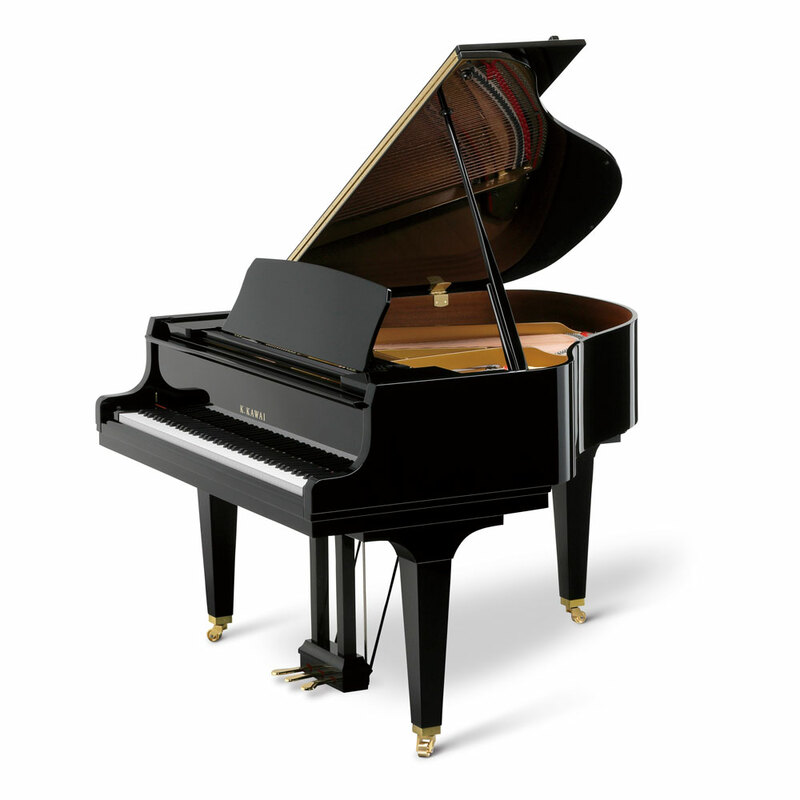 In order to understand which price range to opt for, it is very important to know the purpose of buying the pianoi.e. whether it will be used for learning or for professional playing etc. It provides the main structural support to the piano. Herein it should be noted that a dense rimmed piano gives better projection, better tuning stability and better sustenance. Quality of wood used: Both the soundboard and the bridge help to produce sound when the strings connected to the keys start to vibrate. With the help of the resonance produced, the soundboard gets converted into a huge transducer or speaker. Thus the quality of wood used both for the bridge and the soundboard impact the sound clarity, its sustain and duration. While the above factors definitely have a bearing on the price point as well as the choice of the piano, there are certain other options like the duplex scaling which tend to give the piano sound an extra edge. Hence the final choice should be made only after taking account the above factors.